A Brazilian court has suspended the operating licence for the Belo Monte hydroelectric dam, one of the world's largest, just weeks before its owner, Norte Energia, planned to start electricity generation, prosecutors said. 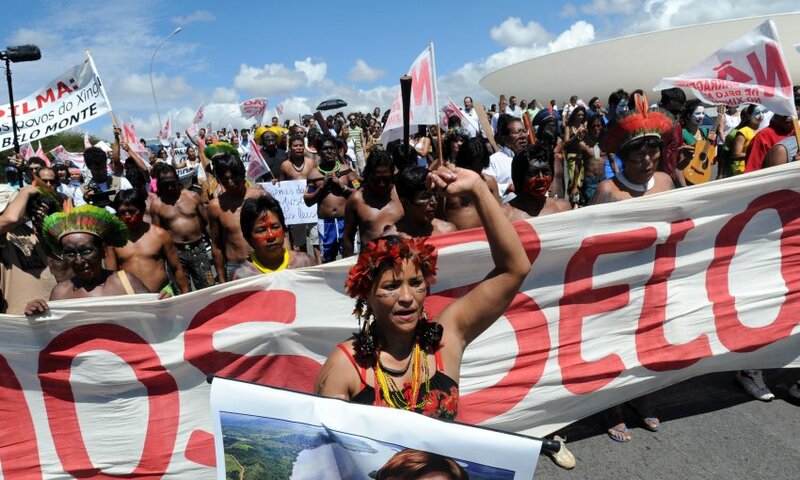 Belo Monte – known worldwide thanks to the awareness raised by British singer Sting and Brazilian Indian chief Raoni – has been the subject of multiple protests by Brazilian Indigenous people. 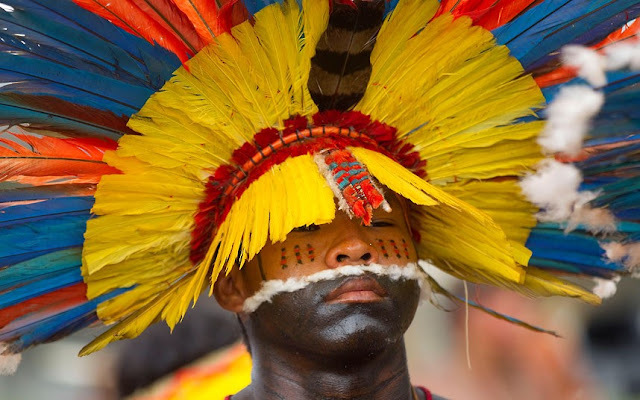 Judge Maria Carolina Valente do Carmo of the Federal Court in Altamira, in the northern state of Para, said the licence would be suspended until the company and the Brazilian government meet a previous requirement to reorganise the regional operations of Funai, the national Indian protection agency. The Belo Monte dam, one of the most controversial ever constructed in Brazil, is located on the Xingu River near Altamira. 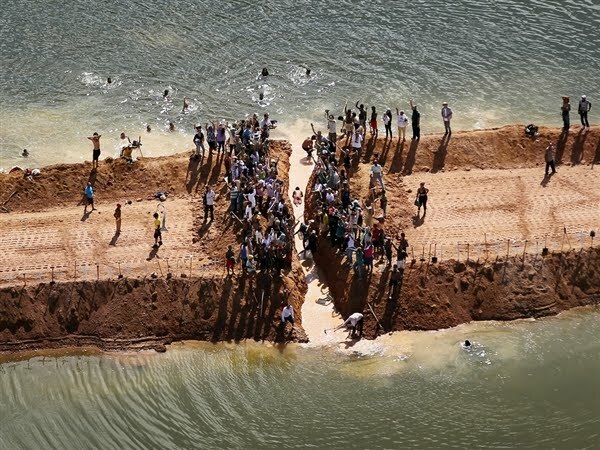 Critics objected to the dam blocking one of the last free-flowing major tributaries of the Amazon. They also opposed an early reservoir plan that would have flooded thousands of square kilometres of virgin rainforest. Belo Monte will have an installed capacity of 11,233 megawatts. Its average output, though, will only be about a third of that as the original reservoir was greatly reduced at the request of native groups and environmentalists. Tens of thousands of workers moving to the region to build the massive project also raised fears that many would stay and expand illegal logging, mining and farming in the rainforest. Currently, the Funai offices in Altamira are closed and the agency has seen the number of workers in the region fall by nearly three-quarters. The number of Funai staff in the region dropped from 60 in 2010 to 23 today. All the Funai stations in Indigenous villages near the dam have been closed. 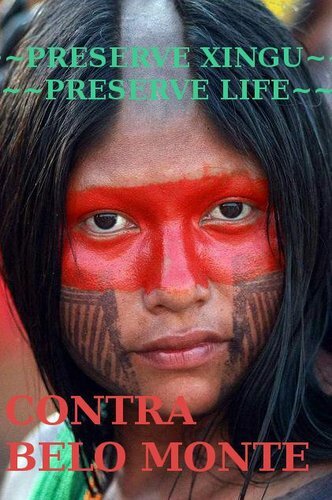 Responses to "Brazil court suspends Amazon Belo Monte dam licence on native demands"